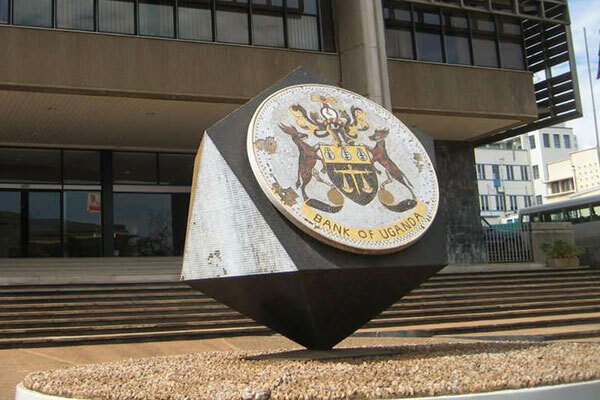 KAMPALA – Bank of Uganda (BoU) has asked Parliament to approve UGX484.9b to enable it recapitalize its operations even when they have not yet accounted for all the UGX478b injected in Crane Bank Limited before its collapse. Mr. Lawrence Ssemakula, the Accountant General, presented the latest BoU request for recapitalisation last week while appearing before the Parliamentary Committee on Finance. He said BoU officials had approached the government, requesting for urgent capitalization of the bank. Mr. Ssemakula also told the Committee chaired by Rubanda East MP Henry Musasizi (NRM) that the Central Bank had indicated to the ministry that it had suffered deficits since June 2013 and that the money was needed to avert an impending crisis. “They [BoU] have indicated that they have been impaired from June 2013. So as per the BoU Act, we have no option but to allocate the money in our budget since their operations are in deficits,” Mr Ssemakula said. He added that those deficits have been cited in Auditor General’s reports. According to the ministerial statement for the 2018/2019 Financial Year (FY), UGX484.2b capitalisation fund for BoU is expected to increase the budgetary allocation towards payment of domestic debt from UGX2.3 trillion in 2018/19 FY to UGX3.2 trillion in 2019/20 FY. It is not clear how the ministry of Finance came with UGX484.2b as the money needed for recapitalisation in the request to parliament whereas the official information from BoU quotes UGX448.9b as the amount required to cover the deficit. BoU officials last week requested for time to explain the request. The latest BoU request for capitalisation first came to the attention of Parliament in May last year with a request for UGX474b. 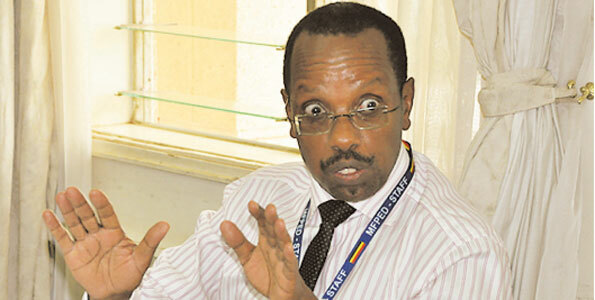 Mr. Muhakanizi had previously written to the Clerk of Parliament, explaining that BoU had registered a deficit of UGX17b and talked of operating losses of UGX457b on account of “monetary policy” and “currency costs”. “This projected deficit in the core capital position, together with the required core capital position of UGX30b, puts the additional recapitalisation securities to the tune of UGX504b,” Mr. Muhakanizi’s letter reads in part. Although BoU and ministry of Finance officials had warned of an impending economic crisis, last year, MPs on the budget committee rejected the request because it had come at the tail end of the budgeting process and members needed time to scrutinise the request. The MPs last year accused the Finance ministry of “stampeding Parliament” and insisted that the losses at BoU were not fully explained and that the request recapitalisation came at the end of the budgeting process.